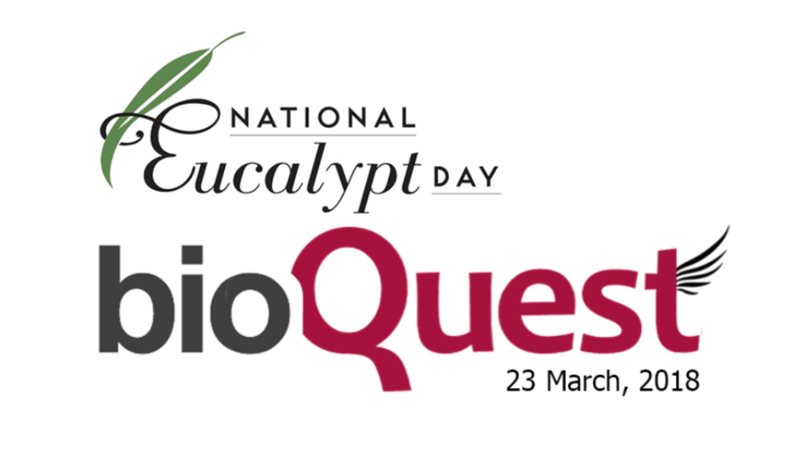 Below is a list of the events and celebrations that occurred as part of National Eucalypt Day 2018. We thank our partners and all those that enjoyed the many events this year! You can find out more on Twitter (@EucalyptAus and#EucBeaut18) and on the Eucalypt Australia Facebook page. 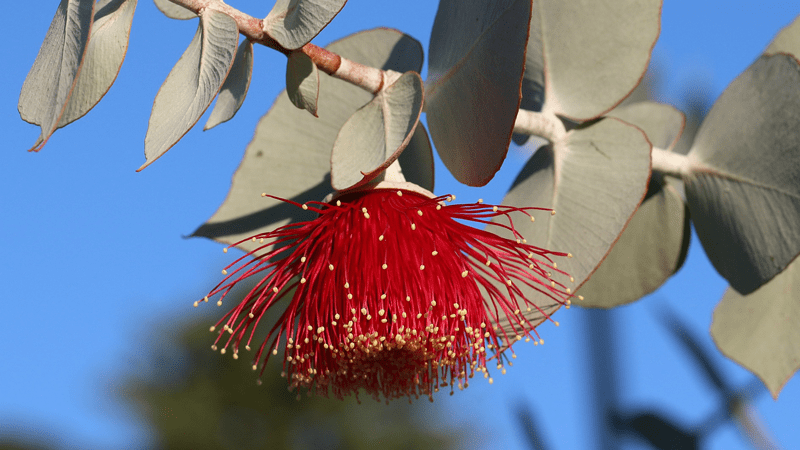 To enter, simply tell us what your favourite eucalypt species is and why, in fifty words or less. Photos are welcome – especially if there is a particular individual tree you are celebrating. 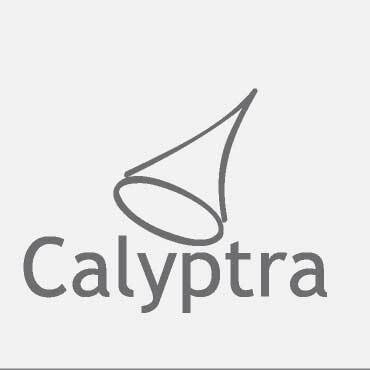 Entries can be emailed to contact@eucalyptaustralia.org.au or sent via private message on our Facebook page. Entries close 5pm 23 March 2018. Prizes will be given to the winner and runner up. 23 March 2018. From the world’s tallest flowering trees to the intricate beauty of our rare and threatened gums. 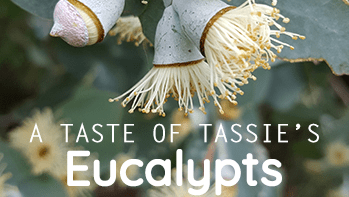 Discover Tasmania’s eucalyptus and their unique stories at the Royal Tasmanian Botanical Gardens. 10:30am – A personal experience with our very special plants. 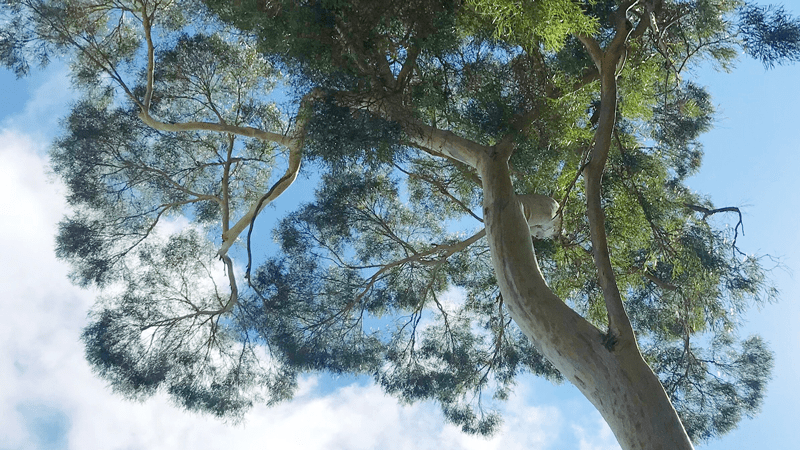 1:00pm – Climbing and exploring the world’s tallest flowering trees. 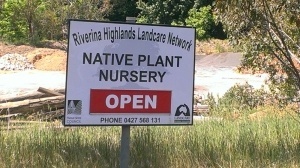 Riverina Highlands Volunteer Nursery in Tumut, NSW. The Landcare Nursery is offering a free locally grown eucalypt with any purchase from the nursery during the week 19–23 March. Alternatively, you can donate your tree to a farmer to help see more eucalypts planted in our landscape. 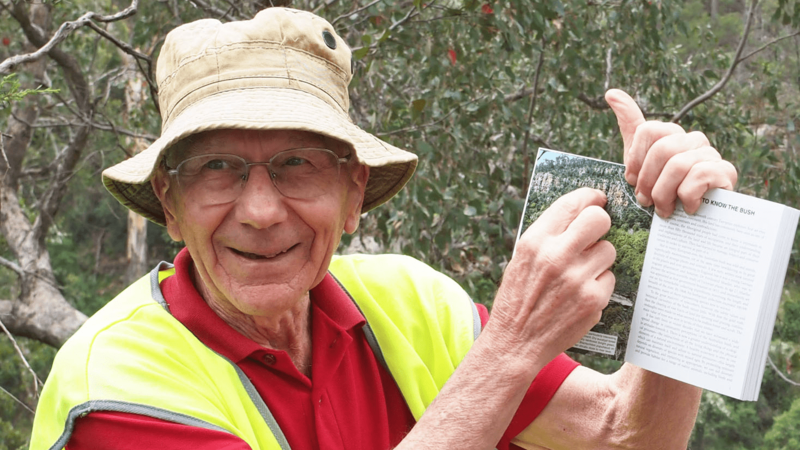 Explore Mt Nelson’s Dry Sclerophyll Forest – before and after the fire. Starting at the SLC on Friday March 23 between 3.30 and 4.30 pm. To suit families. What do you see? What’s changed/happening? Wear clothes and shoes to suit a bush walk, bring a drink. Meet at the SLC at 3.15pm to sign in. Be ready to go exploring at 3.30pm. 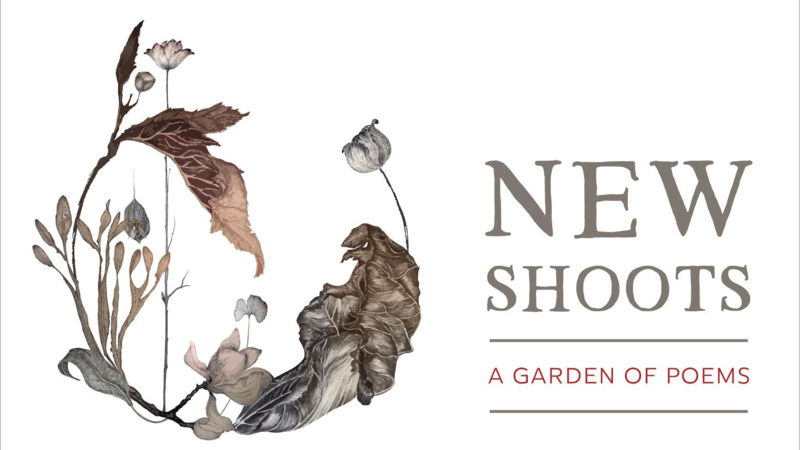 New Shoots celebrates and cultivates poems inspired by plants and place to deepen creative and cultural connections with nature. 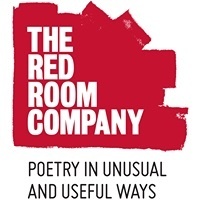 Ten Victorian poets invite us to walk, pause, read and reflect. Follow a self-guided tour of the Garden of Poems inspired by plants and place. 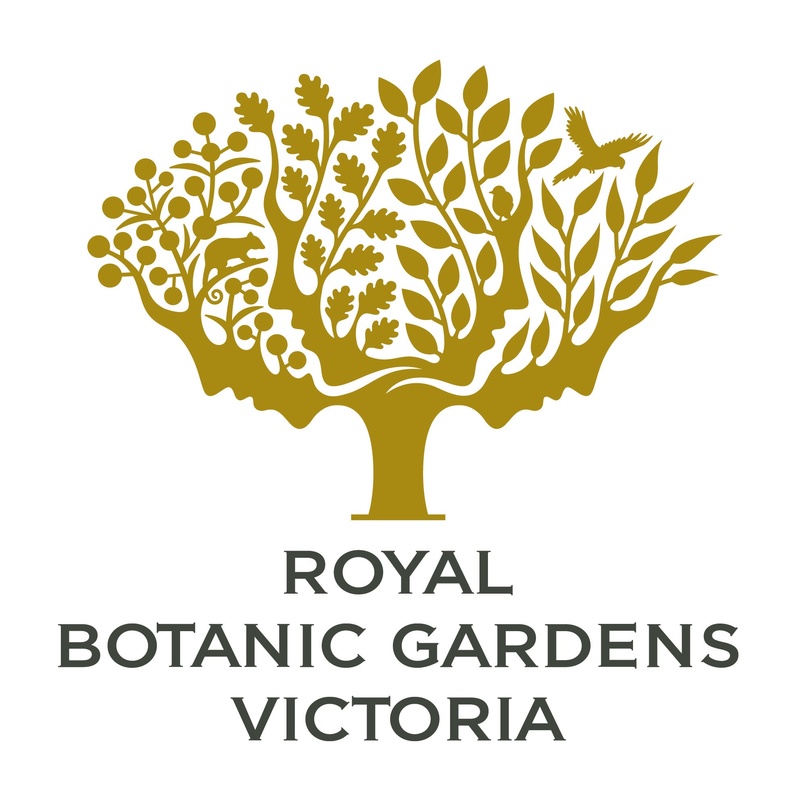 Pick up a map from the Visitor Centre or visit www.rbg.vic.gov.au. 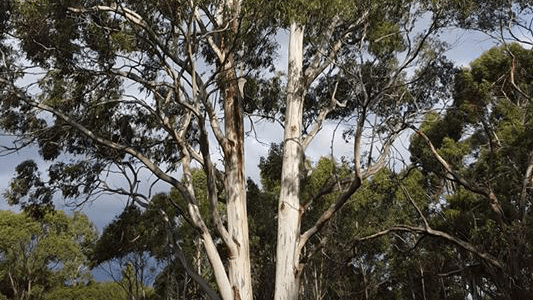 Discover the notable eucalypts growing in the gardens of the University of Tasmania with a tour guided by world-renown eucalypt biologists and authors of the popular Tasmanian eucalypt field guide Eucaflip, Professor Brad Potts and Dr Rob Wiltshire. The 45-minute stroll around the Sandy Bay campus will depart at 12:30 pm from the upper end of the Churchill Avenue overpass, outside the Life Sciences building. 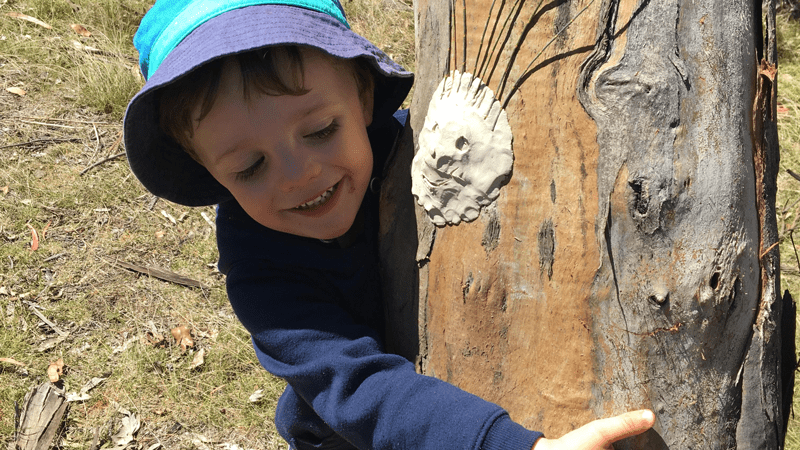 Explore the flora, landscapes, art and architecture of the Australian Garden in Cranbourne. 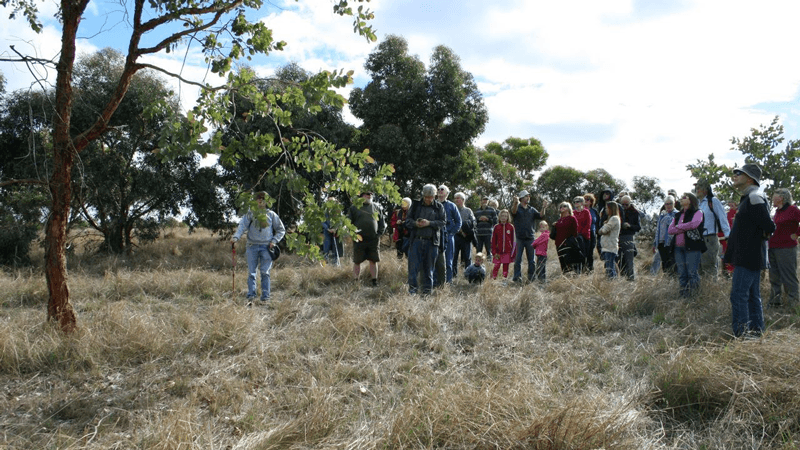 Join us on a guided walk with Leading Horticulturalist, Russell Larke and discover the Garden’s eucalypt collection this National Eucalypt Day. Friday 23 March at 11.30am. Tickets available at Visitor Centre. An event for teachers and students. Learn about the importance of habitat for Australian animals and support a Zoos Victoria Campaign. 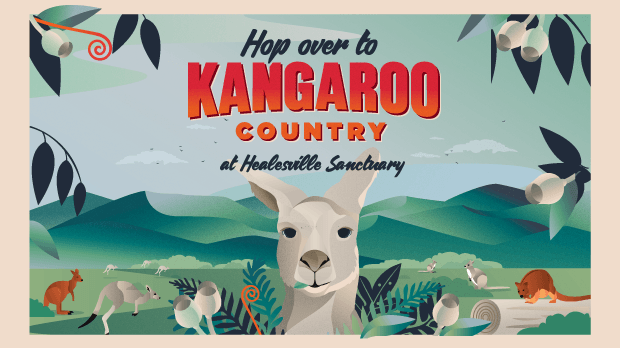 Contact Healesville Sanctuary to register your schools interest in participating in this campaign. 10am – 12 noon, 25 March 2018. 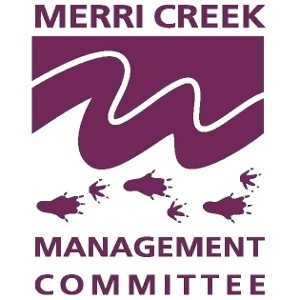 Merri Creek Management Committee are hosting a Magical Gum Morning for early learning schools in the Edgar’s Creek Coburg area. Attendance is targeted so please contact MCMC for further information. 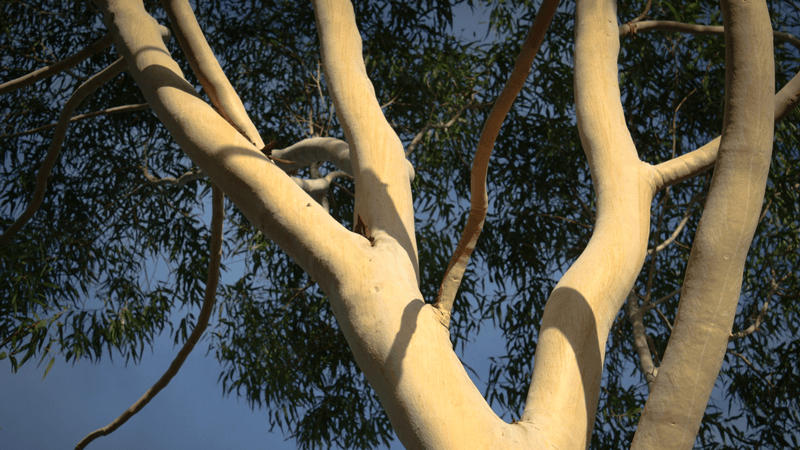 Eucalypts are Aussie icons. There are more than 800 species found all over Australia, except for the driest deserts. Find out more on this Facebook video. 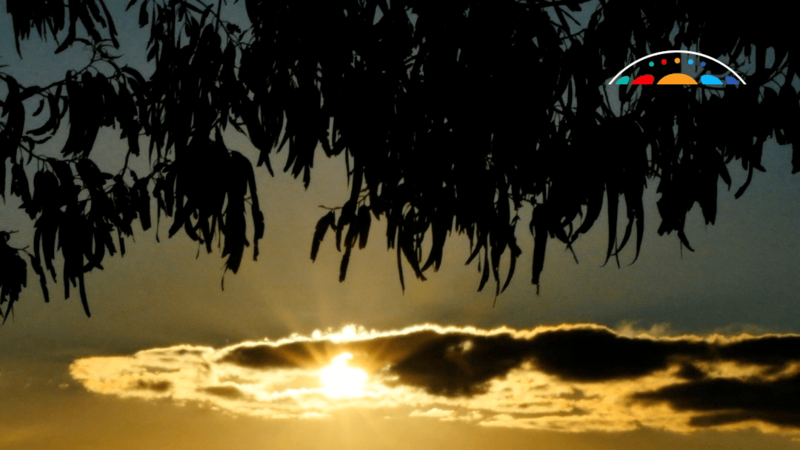 Currency Creek Arboretum SA boasts the world’s largest collection of eucalypt species, with over 800 species and over 8000 individual trees planted over 30 hectares. Free 1 hour and extended 2 hour guided tours 24 & 25 March 2018. Friday 6 April 10am–12pm, or Saturday 21 April 10am–12.30pm. Each tour will include a guided tour of the farm during which Rowan will: show you a wide range of commercial tree species growing in multipurpose plantings; discuss the timber qualities of more than 30 native and exotic tree species; explain how growing trees for profit can protect and enhance soil quality, biodiversity, animal welfare and property values; and demonstrate how to establish, protect, prune and thin trees. 19–23 March 2018. 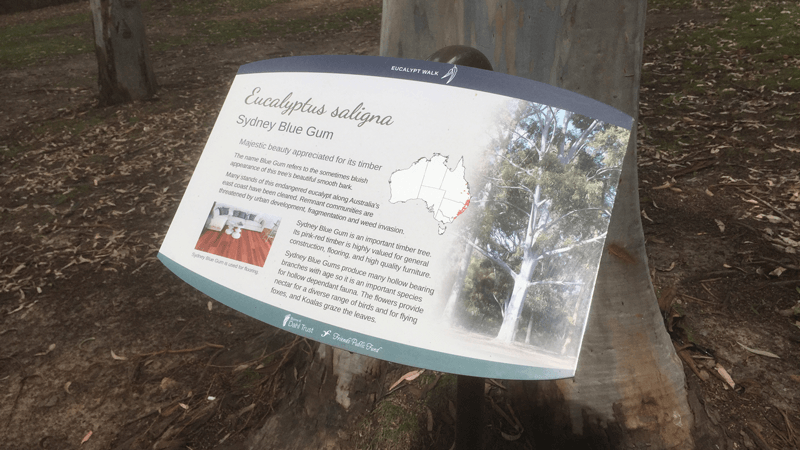 The foyer of the Life Sciences Building will be filled with all-things-eucalyptus, from scientific posters, historical documents, wood products and weird gum nuts to food, beverages and medicinal products. 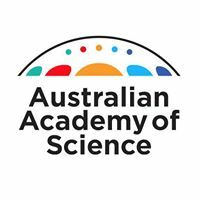 The display will also include the film featuring the Terrestrial Ecosystem Research Network’s observatories that monitor eucalypt ecosystems across the country. Visit the Morris Miller Library at UTAS to see historical eucalypt specimens from the Tasmanian Herbarium display. This special Eucalypt Day video, Watching over our incredible eucalypt ecosystems, was released on 21 March. 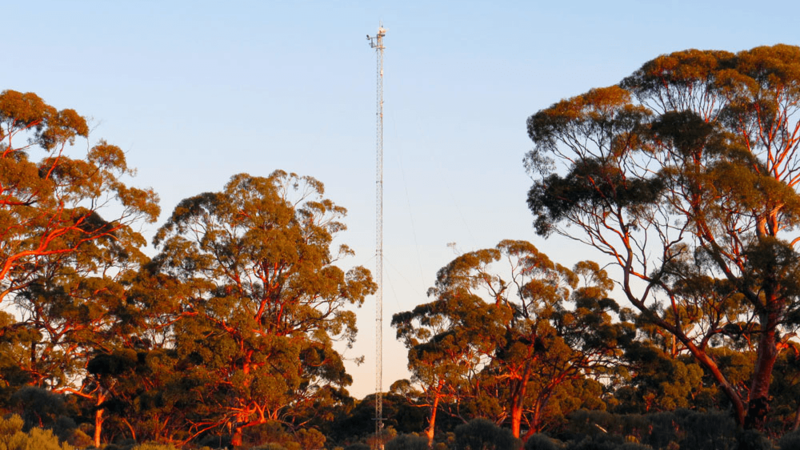 It showcases how scientists are measuring our eucalypt ecosystems to detect their responses to environmental change and understand what this means for the future. 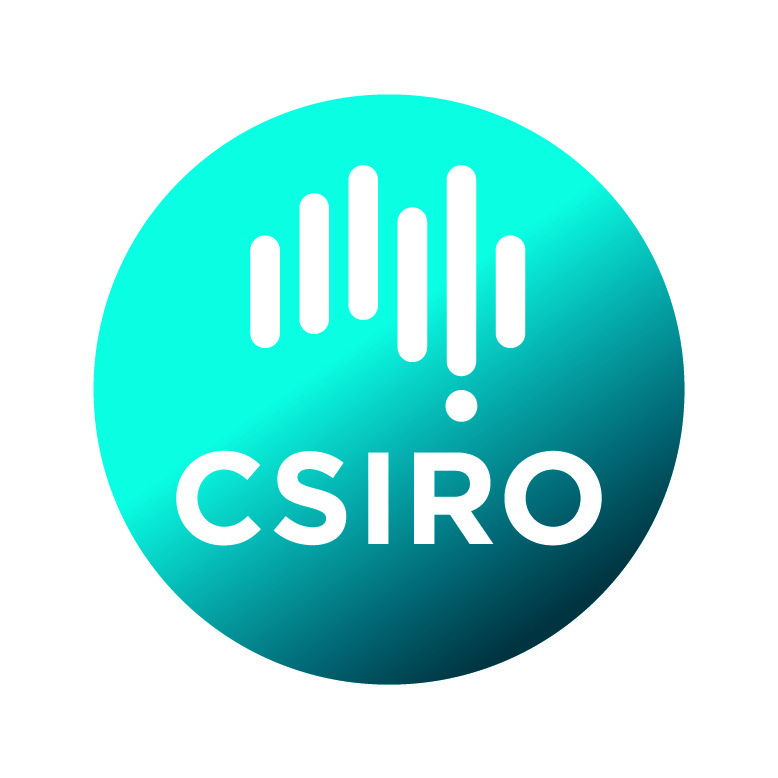 Find out more about how TERN OzFlux and CSIRO are watching over our incredible ecosystems at tern.org.au. 13–15 April 2018. 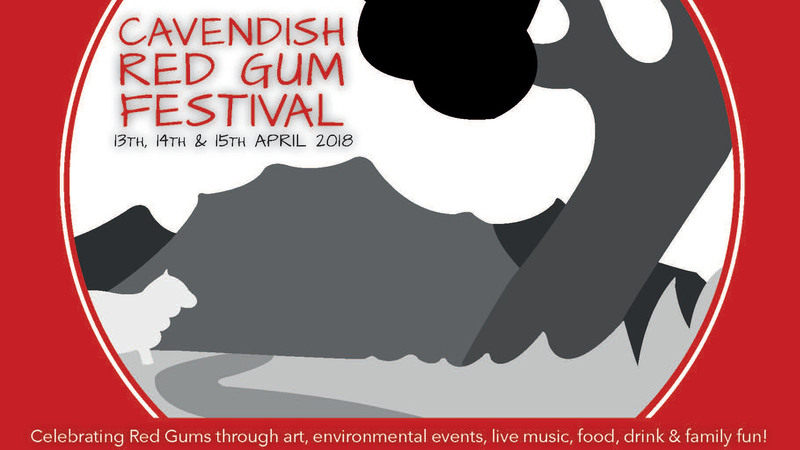 Nestled on the banks of the Wannon River, in the heart of red gum country, Cavendish will host the inaugural Red Gum Festival. ​The event will include something for everyone… young, old and families. Through a diverse range of activities, visitors to our festival will be able to enjoy, explore and learn about our unique local environment. 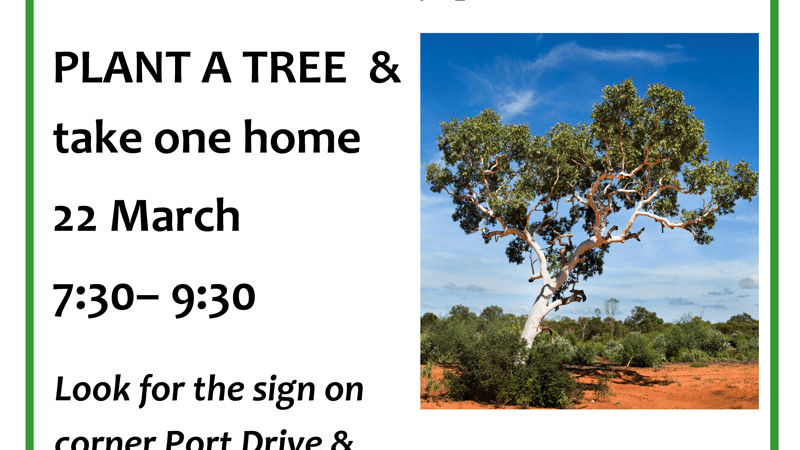 ​Bring your family, bring your friends and help us celebrate the magnificent & iconic red gum! 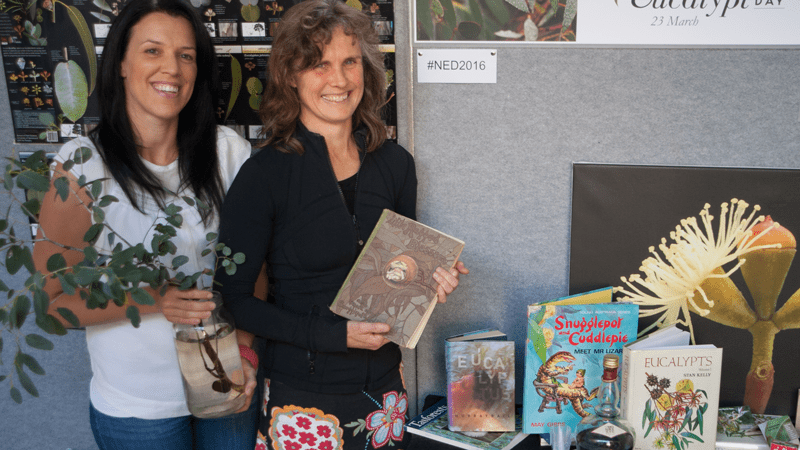 Gumnut tales and adventures in the Gardens (23 March 2018), Eucalypt Dying workshops (24–25 March), and Botanic Art Group and Bookshop Displays in the Visitor Centre. 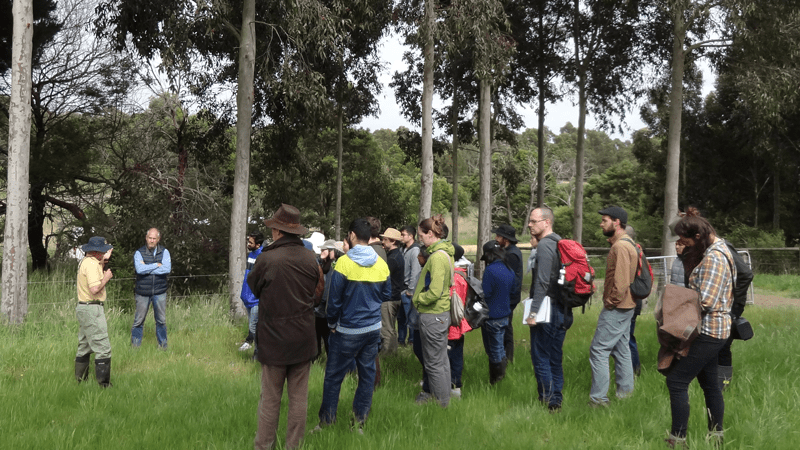 Guided eucalypt walk with guest speakers (week of 23 March). Plant a tree and take one home on 22 March from 7:30– 9:30am. For more info telephone 9192 1922 or email knp@environskimberley.org.au. Look for the sign on corner Port Drive & Decastilla St. Bring a hat, water bottle and shoes. Drop by the Blue Eucy Oil Distillery Museum on your way through Inglewood. On offer are two demonstrations at 11 am and 2pm on Friday 23 March, which are free to the public. Last minute seats available! Tuesday 20 March. An event with the Royal Society of Victoria. Register to learn how to identify common eucalypts of the Brisbane Ranges with the inspirational Leon Costermans. 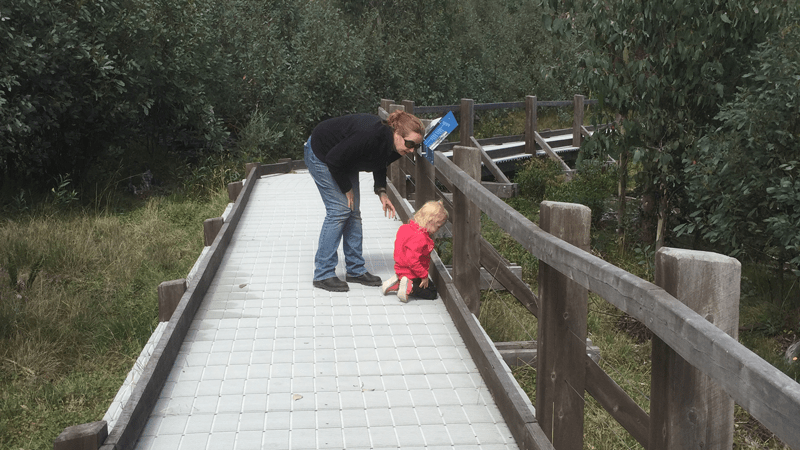 If you’re in the Lake Mountain Victoria area in March don’t forget to take a walk along the Bjarne K Dahl Boardwalk and see the eucalypt regrowth after the 2009 devastating wildfires. Situated approximately 1km before the Lake Mountain resort.